A perfect gift for anyone on your list. I loved that the book was about Christmas in Canada. Just warned my heart to be familiar with the areas in the story. 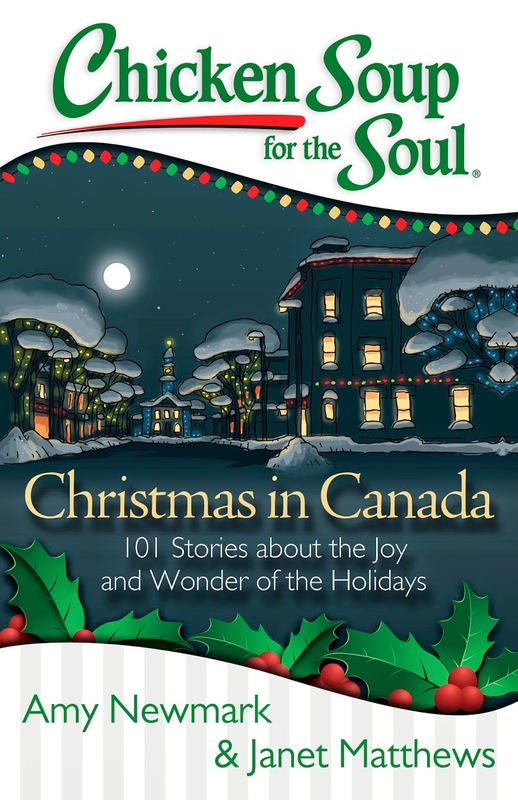 I enjoyed curling up with a warm hot cocoa on a snowy day to read of other peoples joy at Christmas.